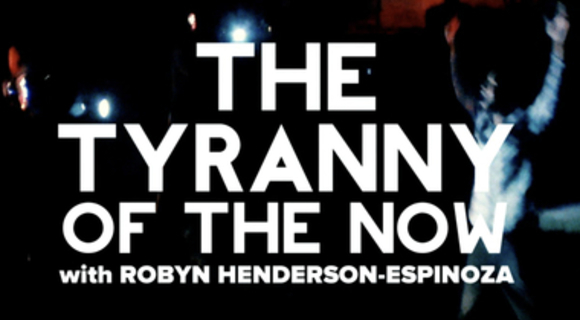 Robyn Henderson-Espinoza on the multi-systems of oppression and the radical flourishing of all. Created in friendship with the Faith Matters Network. Table fellowship leads to resistance. Keep inviting people to the table. Is the church present to the immigrant? Are you saved?